April is Earth Month and we start thinking more about our green planet and what we can do to preserve the beauty we have for future generations. Kids often ask how everything appears and where comes from including people, animals and plants, food, cars, toys and many other things. There are lots of new things for children to learn every day about our planet, themselves and the surroundings. The only thing they should always remember that every child is unique, every child is a miracle and so welcome to this world. 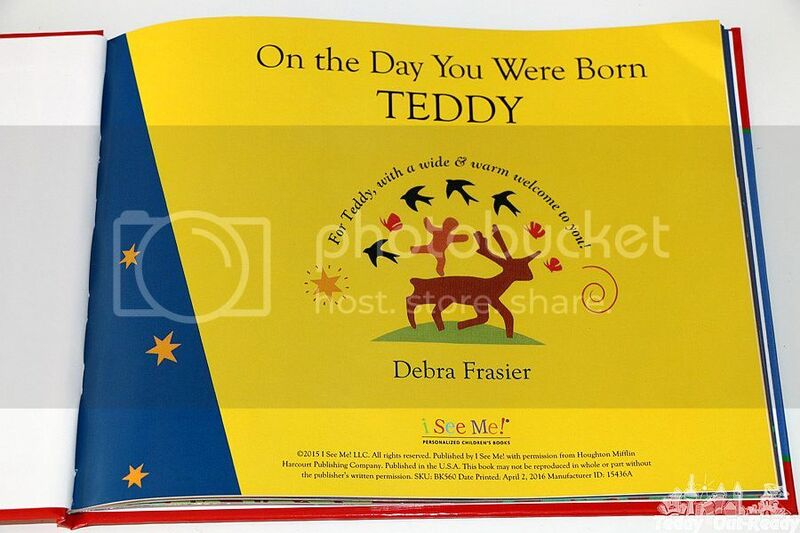 I See Me!, the company which creates wonderful personalized books to celebrate the uniqueness of each child, recently launched the book On the Day You Were Born written by talented and award winning author Debra Frasier. Beautiful story is written in lyrical form about your child and how everyone is ready to welcome new miracle to the planet Earth. From Sun, Moon, stars, wind and rain to people, animals and trees, they all are excited to greet a new baby. I ordered the book for Teddy, and he was really pleased with the book. He likes reading it over and over again. He liked that the book is about him and now calls it “The Book about Me”. 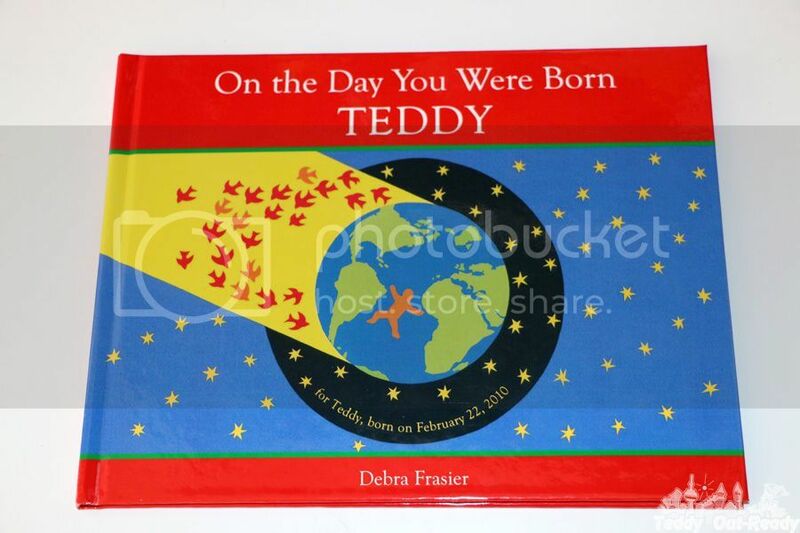 The book is nicely illustrated by the author, Debra Frasier and has Teddy’s name in the lyrics and titles with nice words like “Welcome, Teddy”. The book also has Teddy’s photos at the beginning and the end, what is really great. Kids love birthdays and since the book mentions the day Teddy was born along with time and location, Teddy shows it when someone comes to visit us. So many people, even animals, plants and trees were happy that he was born and welcome him to this world. Teddy feels that he is not alone and everyone waited for him to come. I think this is wonderful book for newborns and grown-ups, children and adults. For Teddy it was a treasure book because he can read now and learn about himself and who surrounded him when he was born. The book is hardcover so our child can read it over and over again and enjoy it for a long time. 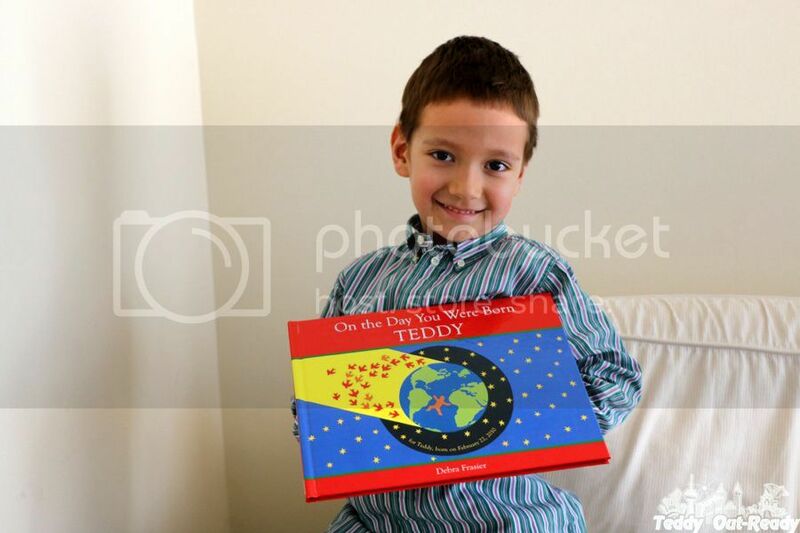 At the end of the book there is an extra information about the World, this part of the book has some interesting details about Earth, gravity, migrating animals, atmosphere and more scientific information for Teddy to learn in the future. For more information about I See Me! please visit their site, I was very impressed with the company’s selection of books, which covers almost any occasion. I See Me! also offer products every child will be happy to have like personalized lunchboxes, puzzles, stickers, coloring books, placemats and growth charts. Teddy said he would love to get personalized placemat and a puzzle. Check I See Me! on Facebook, Twitter, Pinterest, Instagram, Google+ & follow the news using hashtag #iseemebooks for more updates, interesting stories, new personalized books and products. Thank to amazing I See Me! team, we are excited to giveaway a copy to one of our readers. The giveaway is open to US & Canadian residents and ends May 10, 2016. Simply fill the Rafflecopter form below. Good Luck! I'd love to win this for my 2 year old son! I would love to win this book for my granddaughter!! I would love to win this book for my granddaughter! I would love to win this for my sweet baby girl. 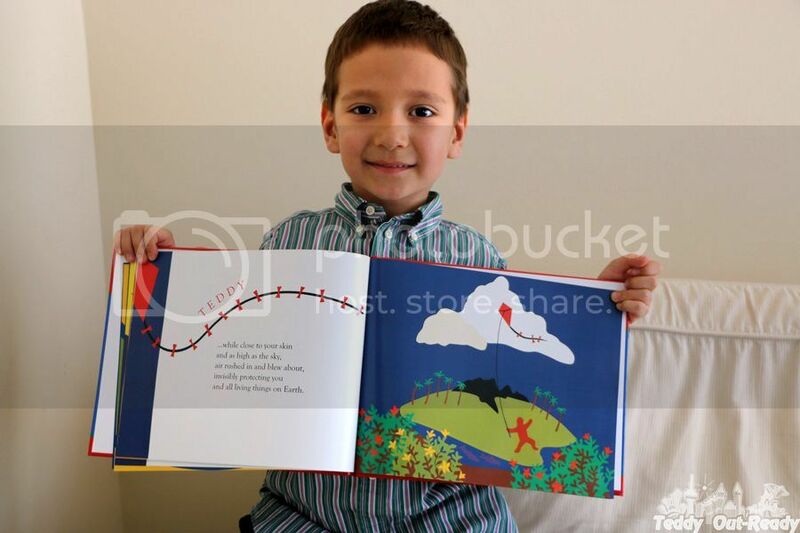 I want to win this great personalized book for my three year old grandson. I would like to win this personalized book for my niece. I would love to win this personalized book for my granddasughter! I would love to win this for my 2.5 year old son who LOVES books! Would love this for my grand daughter on her first birthday! Thanks for the chance! for my littlest step granddaughter! I love the book on the day you were born. I have purchase a couple books for my grand daughter. I have a new grandson on the way, which will I will be purchasing personalize books. 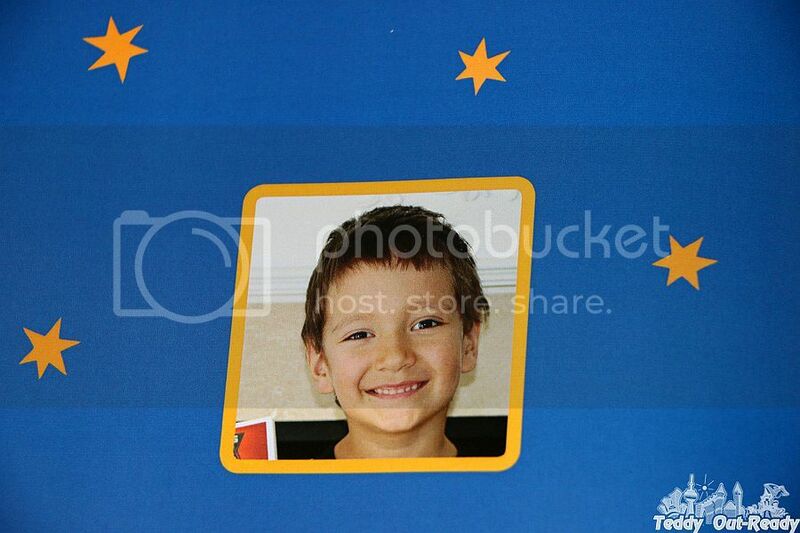 I would love to win this for my son so he can read all about how special he is! i would absolutely love to win this for my son Troy! I would like to win this as a first birthday gift for my niece. I would love to win this cute book for my grandson. I'd like to win this for my granddaughter!